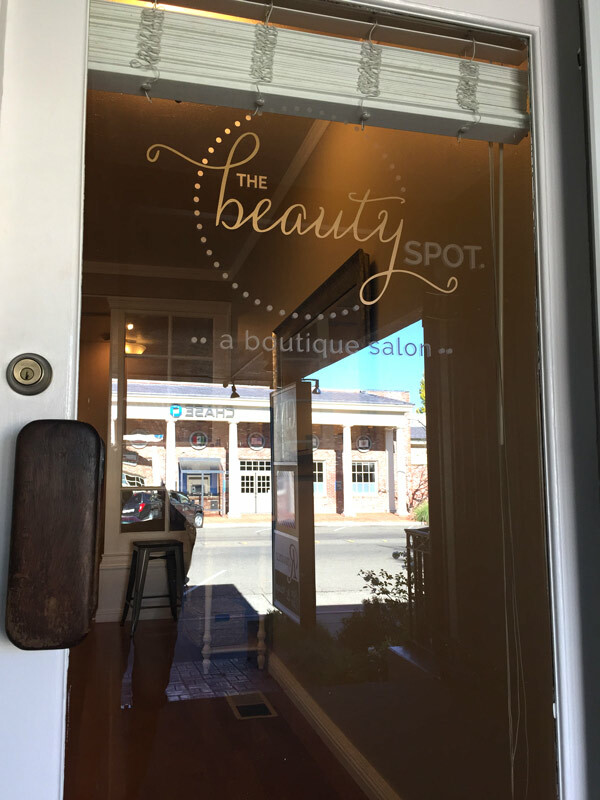 Local Santa Rosa business owners Veronica Passalacqua & Betsey Oliver run The Beauty Spot – a unique salon offering a luxurious beauty experience with the casual comfortable feel that Sonoma County is known for. 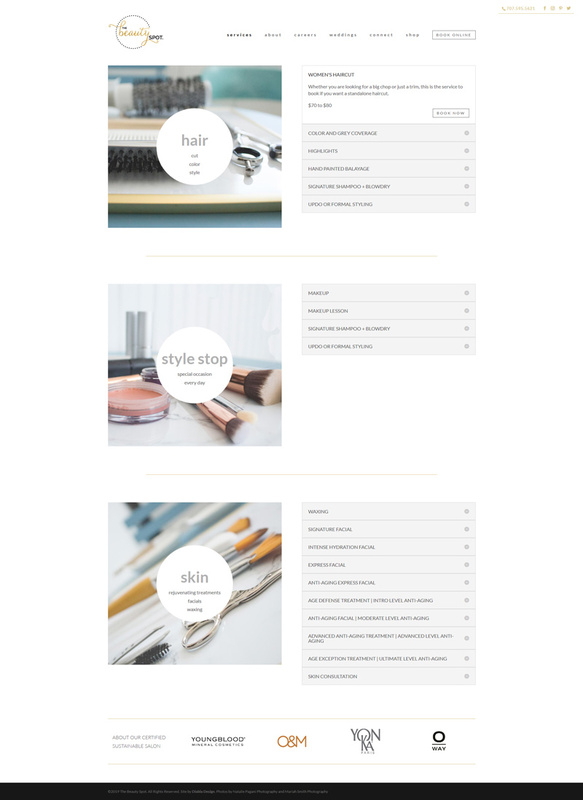 Their site redesign is simple and beautiful, reflecting how they approach their work. 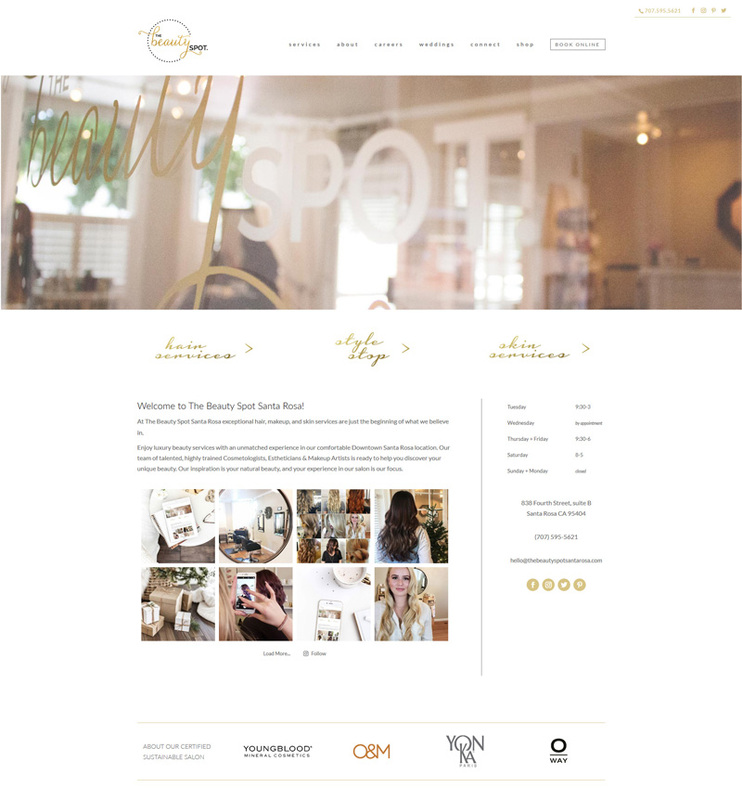 We thoroughly enjoyed working with Tina to create a new brand for our boutique salon. 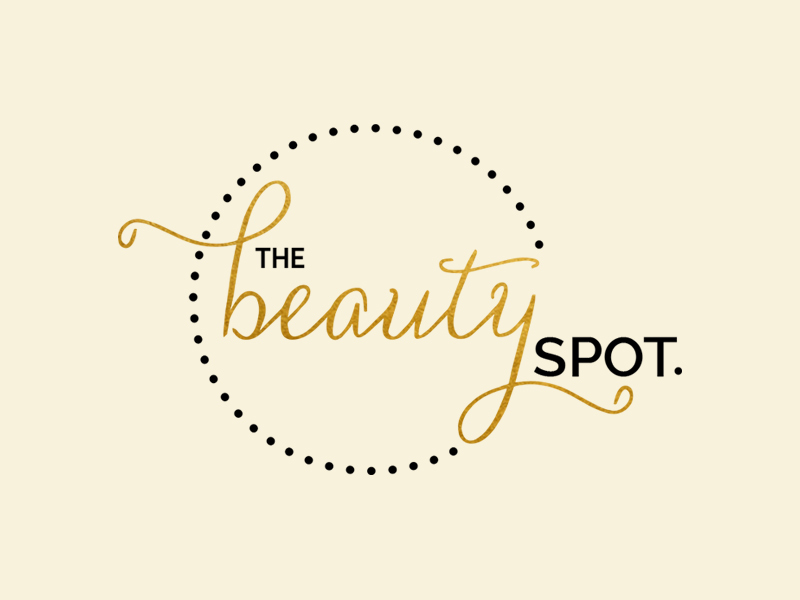 We had a rough idea of what we wanted and Tina took that idea, along with the feel of our space and what she knew of our personal styles, and created the most perfect logo for us! She is fun and creative, responsive, and easy to work with. We’ll be using Tina again as our needs expand. We highly recommend her! 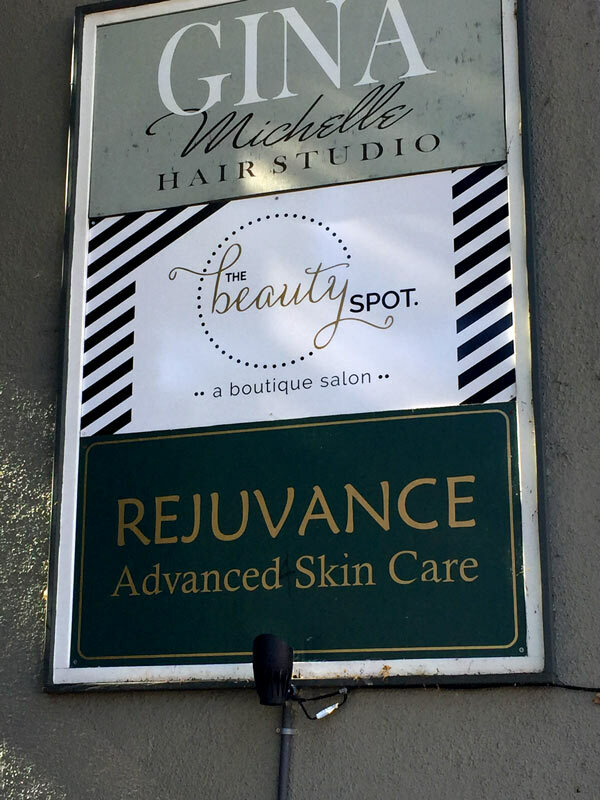 Other projects for The Beauty Spot include their logo, business cards, and signage.